Whip up some ranch waters at home with the Capri’s easy-to-recreate recipe. 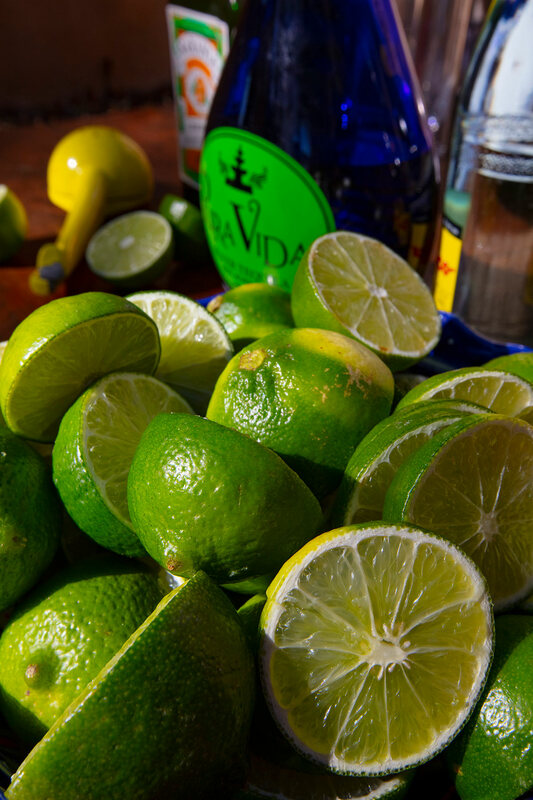 Pour tequila and lime juice over ice in a tall glass. Top to fill glass with sparkling mineral water.